Drop Ship Wholesale Experts As Seen On TV Hardware Housewares and more! Huge Warehouse! We Make Your Pet Happy! 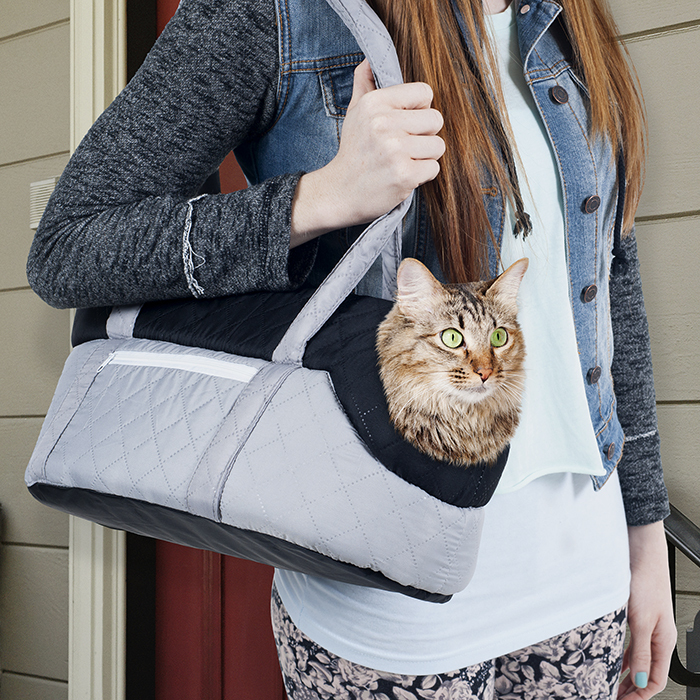 PETMAKER brings you an easier way to transport your feline friends. This stylish cat carrier features two over the shoulder straps making it easier to carry than bulky plastic crate carriers. Complete enclosure carriers can be difficult to get your cats into without scratching and struggling. 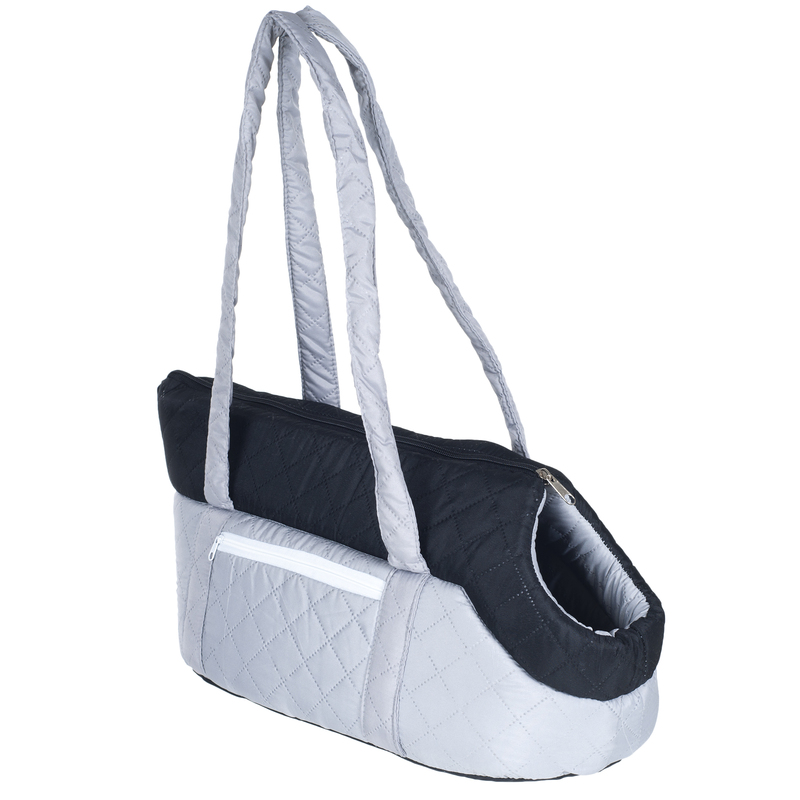 The Cozy Cat Carrying Bag allows your cat to keep their head out, making them feel safe and unconfined. Featuring two outer pockets for anything from treats, small toys, or even your phone or wallet. 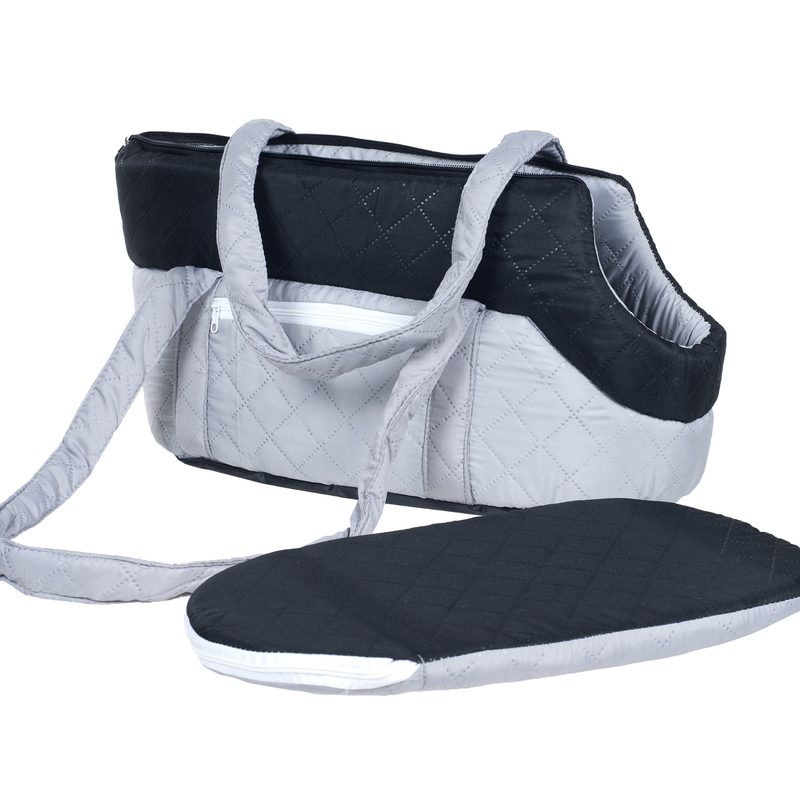 Let your cat enjoy the ride with the Cozy Cat Over the Shoulder Carrying Bag from PETMAKER. 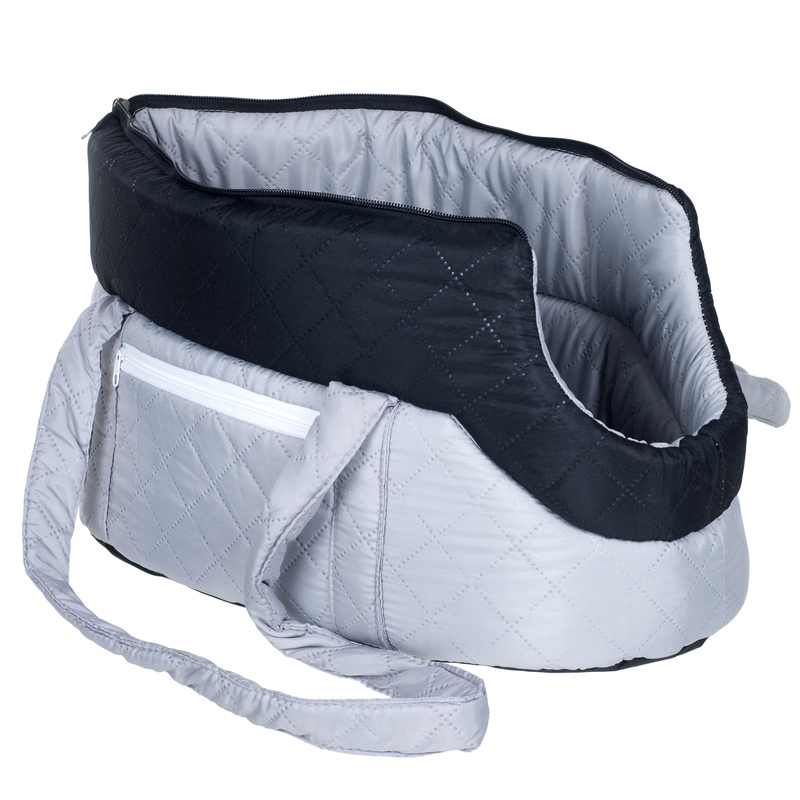 Great for small dogs too! © 2019 Trademark Global. All rights reserved.